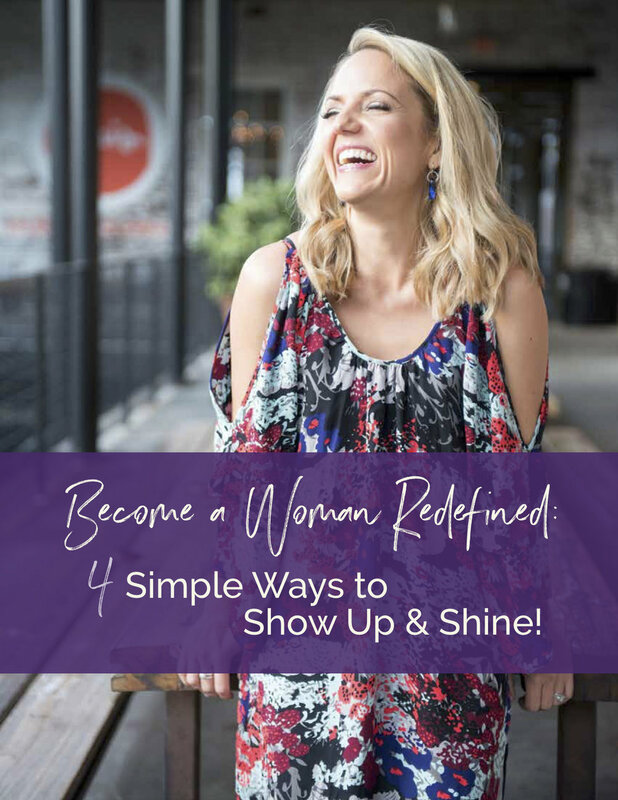 I am so excited to share with you all the awesome things happening over here at Woman Redefined! It’s so good to be back after such a long personal break and I’m looking forward to lots of amazing photo shoots and meeting so many of you badass women!! Here are 3 things that are happening right now that I want you to know about!